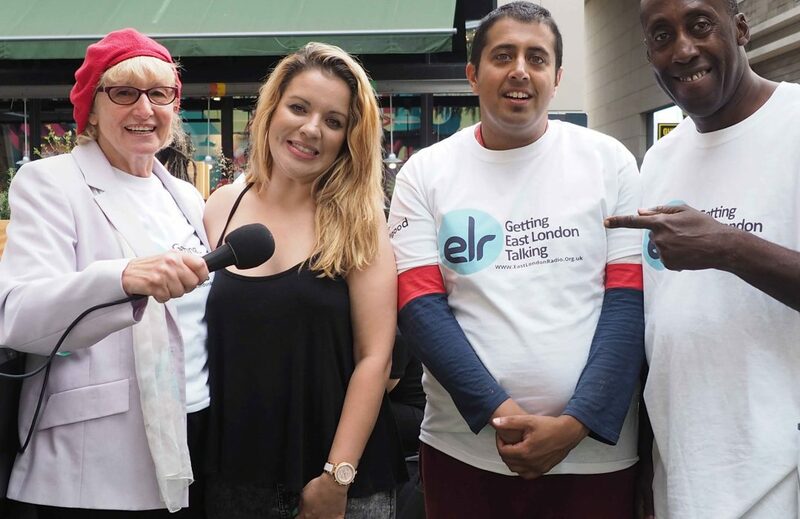 East London Radio - Getting East London Talking. 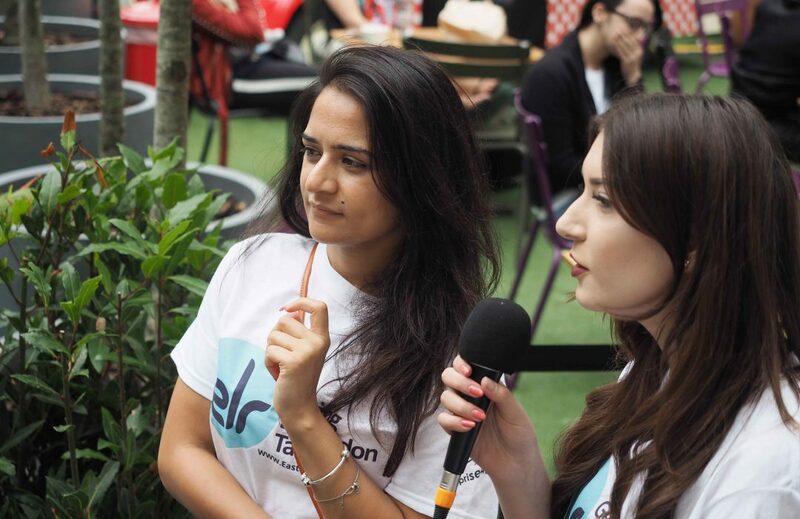 East London Radio has been passionate about ‘Getting East London Talking’ since 2013. We are your local online radio station, run entirely by volunteers from our community. 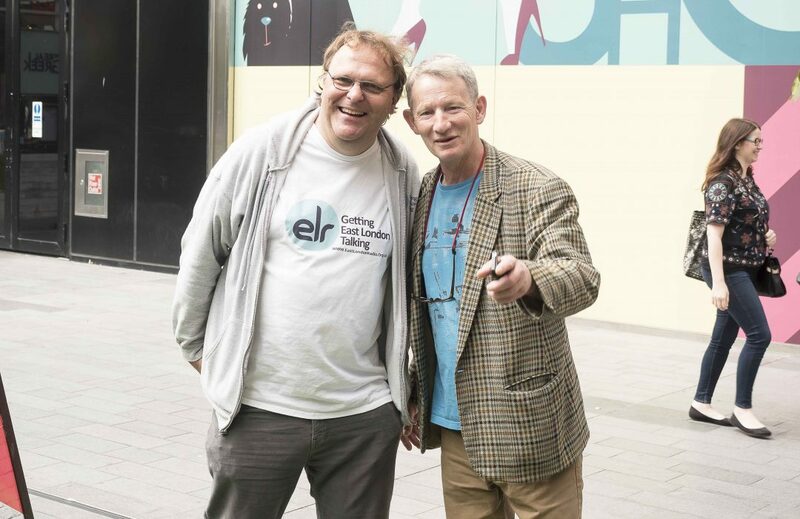 ELR specialises in talk radio and music you generally won’t hear anywhere else. 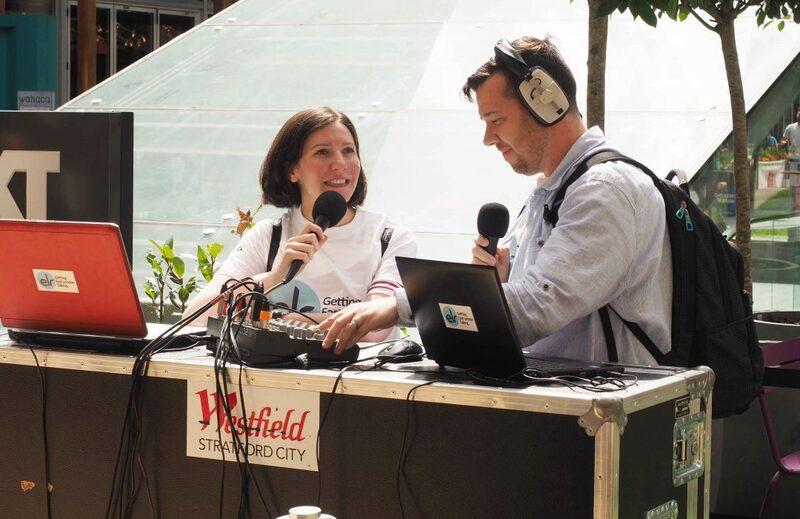 We offer open access to anyone from East London to come and train in radio skills. Please support us, spread the word, and we’ll continue to promote a positive image of this area. Bringing together our love for East London and the wonderful people who live here. 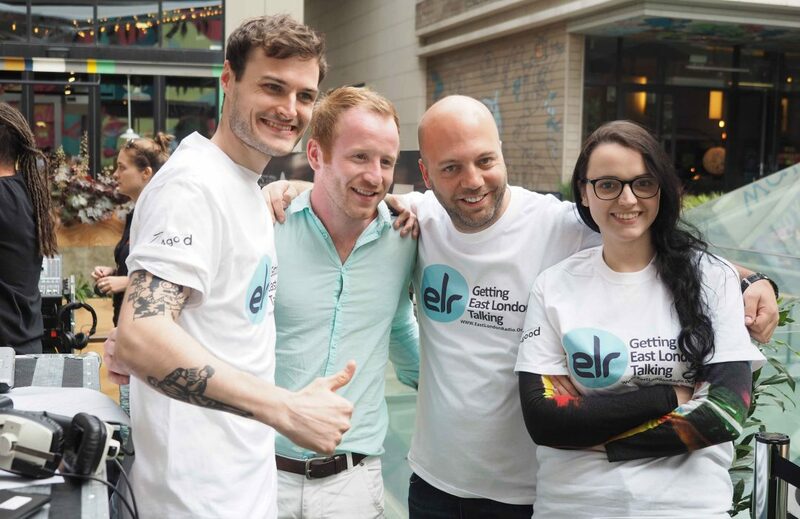 ELR is a not-for-profit organisation for East London and we welcome any donations individuals of businesses can give us in support, towards our costs. If you would like to donate, you can click the donate button or read more.